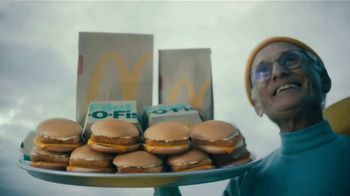 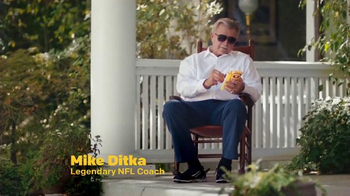 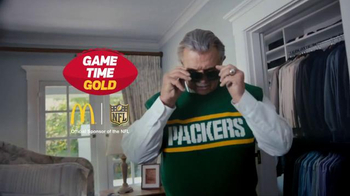 Former Chicago Bears player and coach Mike Ditka and longtime adversary of the Green and Gold sits on his porch with McDonald's french fries. 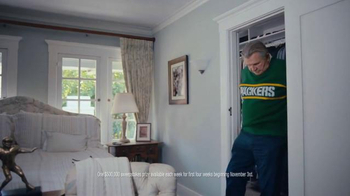 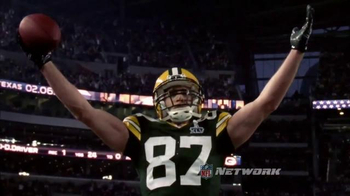 After peeling off the Game Time Gold game pieces, he goes inside and shows his new found loyalty to The Green Bay Packers by donning a Packers sweater vest. 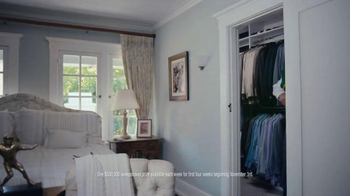 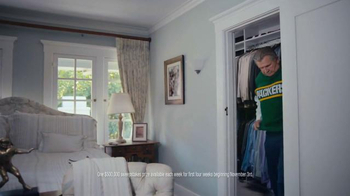 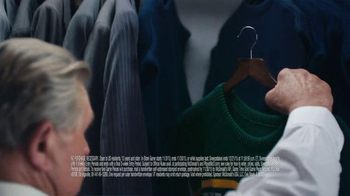 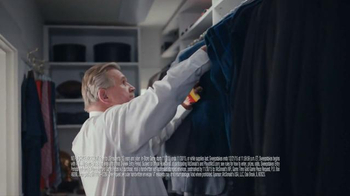 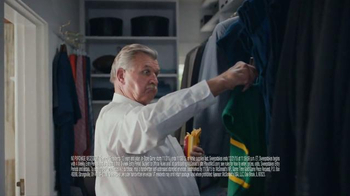 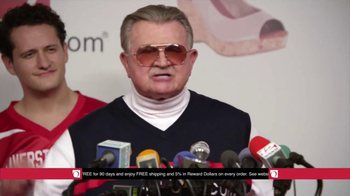 Wait, wait, wait...why does Ditka have Packers gear hanging in his closet?